Like an elderly patient nearing the end of his life, HBO has given a good news/bad news prognosis to the dark comedy Getting On. 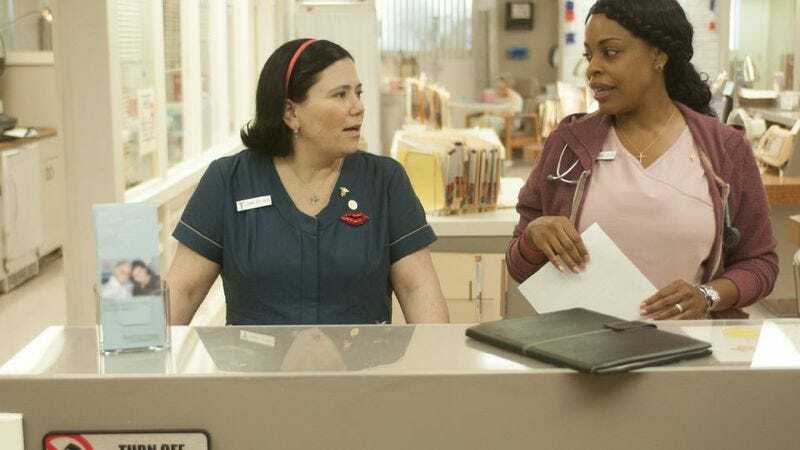 The good news is that the show has been renewed for a third season, which means we’ll see another six episodes of the staff of the Billy Barnes Extended Care Unit attempting to deal with hospital bureaucracy, medical technology, and patients of varying degrees of temperament and continence. The bad news is that this will be the show’s final season. Wait, are you supposed to give the good news or the bad news first? In any case, fans of the show get three more hours to spend with their beloved characters before sending them off in a respectful manner surrounded by the viewers who love them.